It’s becoming increasingly important to understand the impact of technological advances on your day-to-day life. The sheer amount of information available might make you feel like you’re drowning in a digital overload, especially if you want to understand blockchain, its technology, and how it relates to cryptocurrency. In conversations surrounding transformative technology, it’s almost inevitable that “blockchain” will enter the conversation. The economic innovation of blockchain architecture could have profound global implications.1 Blockchain, as a new technology, will need time to adapt and evolve to society’s current economic ecosystems and revenue models.2 While the technology and financial sectors are ablaze with this term – is it as prominent outside of these sectors? Professor Christian Catalini believes, “The potential for blockchain to transform how organisations produce and capture value is very real, but so are the challenges to its broad implementation.”3 Essentially, blockchain technology hasn’t reached its full potential yet, so there will always be uncertainty about future applications. To provide insight into this emerging technology, here is a simplified list debunking eight myths about blockchain technology. 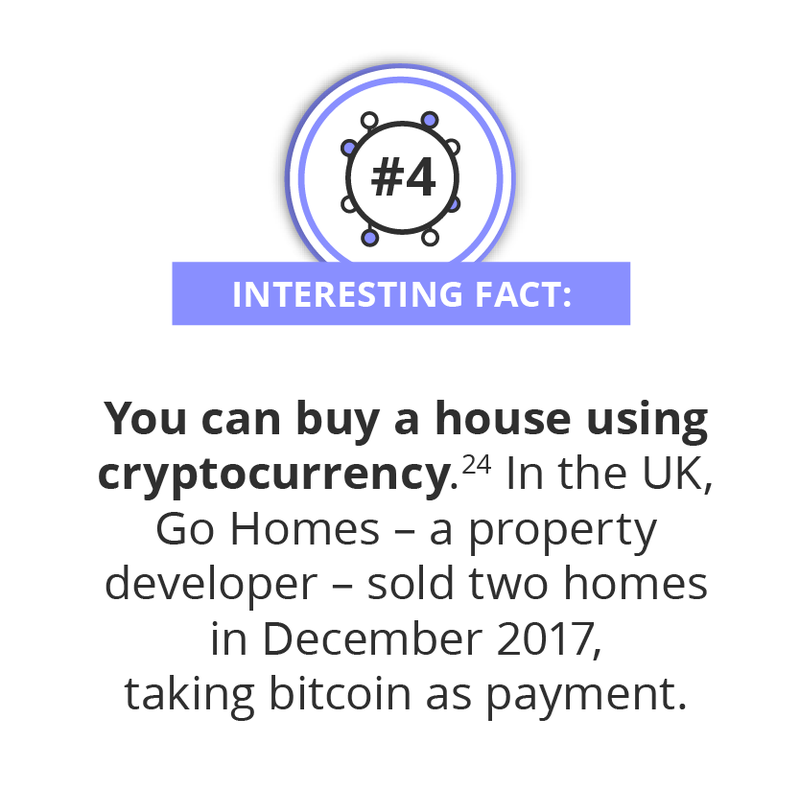 As a bonus, included are six facts about blockchain and cryptocurrency. The potential for blockchain to transform how organisations produce and capture value is very real, but so are the challenges to its broad implementation. A common blockchain misconception is that the technology and the cryptocurrency, bitcoin are the same entity. Essentially, blockchain technology is a digital ledger that’s open and distributed, and can record transactions between parties.5 Each transaction is encrypted and added onto the original, forming a chain of data that lists all the records and requires a digital key to unlock. This relies on the coding embedded in the ledger. In this way, blockchain can also execute such functions automatically. The idea of creating a digital currency previously faced an obstacle known as the “double spend” problem.9 Since electronic transactions are digital, technology needed an upgrade to be able to account for this accurately, otherwise currency bearers could spend the same cryptocurrency twice, before the first electronic transaction was properly recorded. 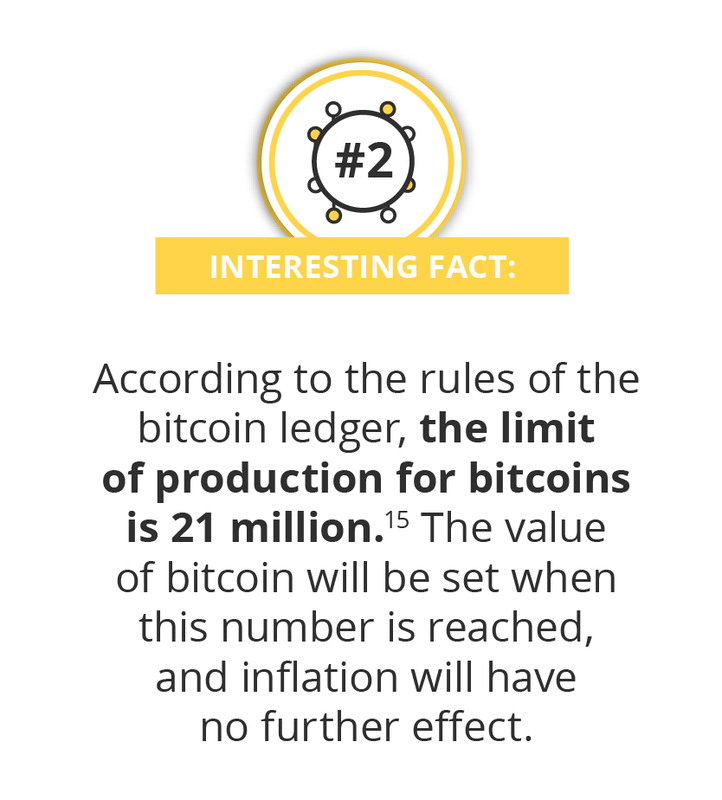 Algorithms in bitcoin ensure transactions are given a numerical order for when they occur. 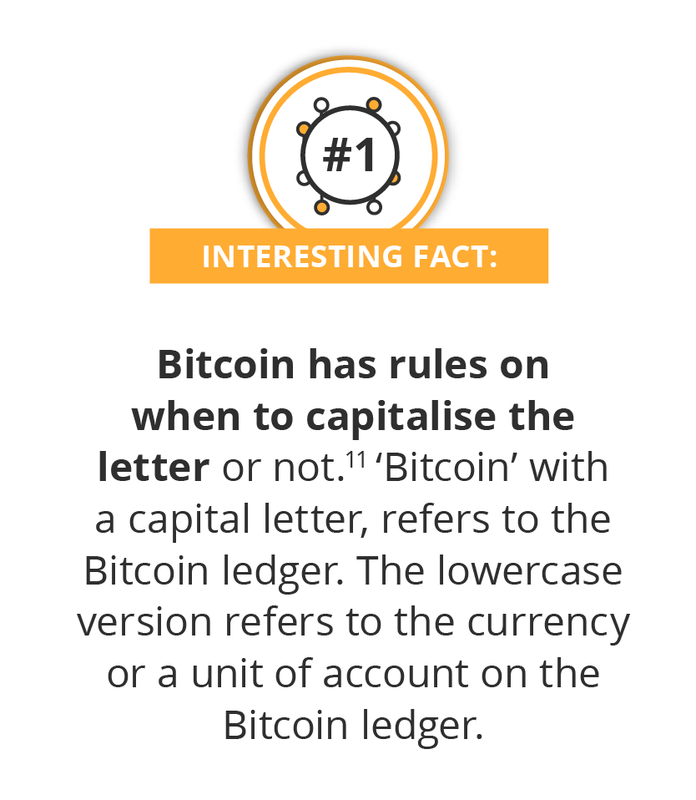 This ensures every transaction is distinctive, thus resolving the “double spend” issue.10 The essence of bitcoin is that it’s reliable, trustworthy, and lowers costs by being an online, publicly accessible currency. Detractors on the other hand mainly focus on the current restrictions of the technology. At the moment, bitcoin can only process limited amounts of transactions per second and it consumes a large amount of electricity to compute these programs. The problem with many traditional transactions today is that a ledger can be tampered with to reflect incorrect information, including adding and removing records.11 Commerce transactions require not only trust, but also verification. To avoid irregular activity, commerce is regulated by intermediary institutions, such as banks, that facilitate the exchange of information and services. One of the aspects of blockchain technology is the distributed database, which ensures all parties on the blockchain can access all records in the chain. 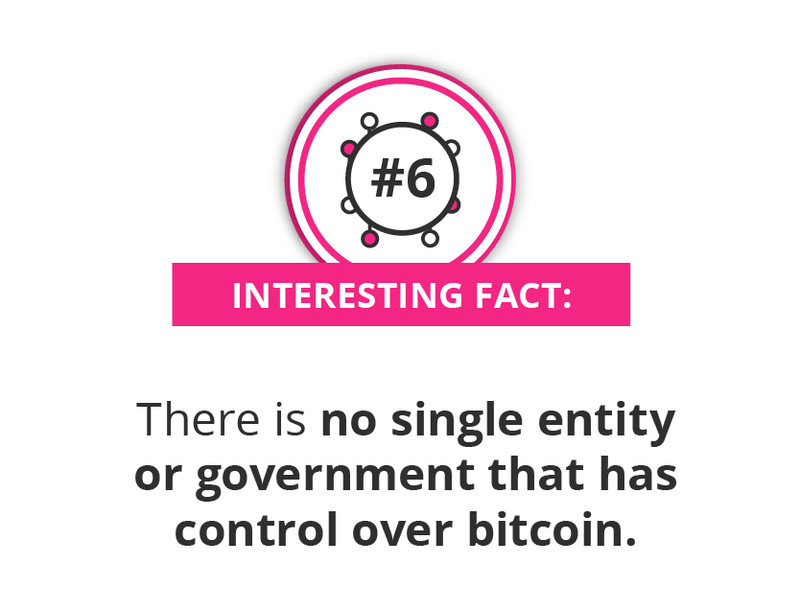 As it’s decentralised, no single person has complete control over the blockchain and this removes the need for an intermediary to access the information and verify its accuracy. Professors Catalini and Gans detail how blockchain can bring down the cost of verification in their paper, Some Simple Economics Of The BlockChain: “Overall, for transaction attributes that can be reliably recorded on a blockchain, verification goes from being costly, scarce and prone to abuse, to being cheap and reliable.”13 This means that blockchain technology could provide more economic power to low-income earners, who don’t have bank accounts, by providing a reliable, low-cost method for transactions. 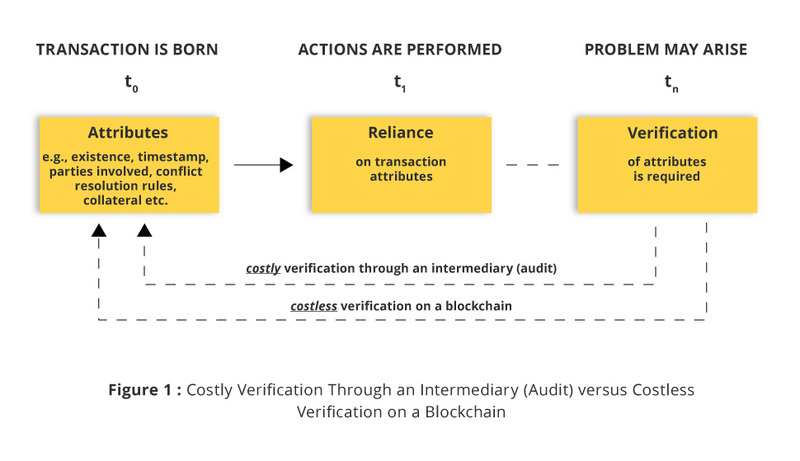 Overall, for transaction attributes that can be reliably recorded on a blockchain, verification goes from being costly, scarce and prone to abuse, to being cheap and reliable. The remaining four principles of blockchain technology debunks the misconception that the records contained by blockchain are not publically available. As subsequent transactions continue, a record is created in the form of blocks of chained data.14 This ensures each node speaks to another node directly, and communication will then flow through the chain with each transmission. Since the blockchain is publicly accessible, every record and its values are visible to parties with access to the system. Identity is provided in the form of a “unique 30-plus-character alphanumeric address”.15 This gives users the option to provide identification or stay anonymous, as transactions reflect only the blockchain addresses. Entering a record in the blockchain database and updating it makes it finalised, which offers certainty to the parties transacting, as this record can’t be changed. This is due to the fact that each transaction builds upon another and changing the record would require altering the entire chain of records, along with specific algorithms and coding. Therefore, blockchain records are sequential, accurate, accessible, and most importantly permanent. Due to the ledger existing digitally, rules for coding and algorithms can be programmed into blockchain to ensure automatic functions, and communication between nodes will implement this.17 Both parties involved in the transaction can have peace of mind that recording the transactions will be easier. The promise of blockchain lies in how it can be applied to many other functions of electronic transactions. If the technology is perfected, it could become a method that allows buyers and sellers to virtually store and exchange value.19 Ideally, this removes the need for trusted third parties to facilitate this exchange. If this is achieved, blockchain technology has the potential to reinvent the way organisations operate. Cryptocurrency has forced people to view monetary exchange and digital currencies through a technology-focused lens – from funding to managing and creating value for companies. Blockchain will change organisations in the way information is facilitated. 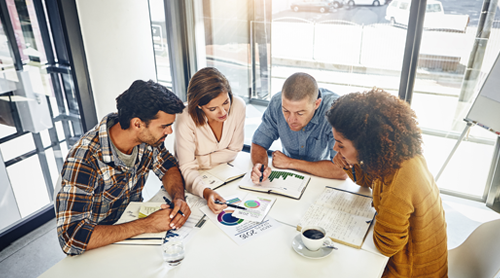 One common belief is software will be able to more efficiently control more management functions. Blockchain’s method of chaining data will discourage criminal activities such as fraud, as tampering with the coding means each subsequent data chain will reflect inaccurate data.21 This makes the technology difficult to hack as each chain leaves a footprint of data that the code builds on. Switzerland is known to be very friendly towards cryptocurrency, favouring the title of “Crypto Valley” in Zurich. Japan and Switzerland are part of a minority of countries that accept bitcoin as legal tender. Blockchain has the potential to reinvent the way you engage in business and business processes.34 The opportunities for the application of blockchain technology include the potential to reinvent organisational infrastructure in multiple industries. Keep up-to-date on the dynamic nature of blockchain technology and its potential for your organisation. 1 Brown, M. (Nov, 2017). ‘Will blockchain unchain the world?’ Retrieved from Forbes. 2 Dr Hileman, G., and Rauchs, M. (2017). ‘Global blockchain benchmarking study’. Retrieved from University of Cambridge Judge Business School and Cambridge Centre for Alternative Finance. 3 Catalini, C. (Mar, 2017). ‘Seeing beyond the blockchain hype’. Retrieved from MIT Sloan Management Review. 4 (2018). ‘Definition for blockchain’. Retrieved from Oxford Dictionary. 5 Kharpal, A. (Jun, 2018). ‘Everything you need to know about the blockchain’. Retrieved from CNBC. 6 (Sep, 2018). ‘What is blockchain technology? A step-by-step guide for beginners’. Retrieved from Blockgeeks. 7 (Sep, 2018). ‘What is blockchain technology? A step-by-step guide for beginners’. Retrieved from Blockgeeks. 8 (Sep, 2018). ‘What is blockchain technology? A step-by-step guide for beginners’. Retrieved from Blockgeeks. 9 Wilson, S. (May, 2017). ‘Blockchain explained in plain English’. Retrieved from ZDNet. 10 Wilson, S. (May, 2017). ‘Blockchain explained in plain English’. Retrieved from ZDNet. 11 (Sep, 2018). ‘What is blockchain technology? A step-by-step guide for beginners’. Retrieved from Blockgeeks. 12 Iansiti, M., and Lakhani, K. (Jan, 2017). ‘The truth about blockchain’. Retrieved from Harvard Business Review. 13 Catalini, C., and Gans, J. (Nov, 2016). ‘Some simple economics of the blockchain’. Retrieved from Social Science Research Network. 14 Iansiti, M., and Lakhani, K. (Jan, 2017). ‘The truth about blockchain’. Retrieved from Harvard Business Review. 15 Iansiti, M., and Lakhani, K. (Jan, 2017). ‘The truth about blockchain’. Retrieved from Harvard Business Review. 16 Iansiti, M., and Lakhani, K. (Jan, 2017). ‘The truth about blockchain’. Retrieved from Harvard Business Review. 17 Iansiti, M., and Lakhani, K. (Jan, 2017). ‘The truth about blockchain’. Retrieved from Harvard Business Review. 18 Iansiti, M., and Lakhani, K. (Jan, 2017). ‘The truth about blockchain’. Retrieved from Harvard Business Review. 19 Tapscott, D., and Tapscott, A. (Dec, 2017). ‘How blockchain will change organizations’. Retrieved from MIT Sloan Management Review. 20 Tapscott, D., and Tapscott, A. (Dec, 2017). ‘How blockchain will change organizations’. Retrieved from MIT Sloan Management Review. 21 Iansiti, M., and Lakhani, K. (Jan, 2017). ‘The truth about blockchain’. Retrieved from Harvard Business Review. 22 Rooney, K. (Mar, 2018). ‘Your complete guide to cryptocurrency regulations around the world and where they are headed’. Retrieved from CNBC. 23 Yagami, K. (Nov, 2017). ‘Japan: A forward thinking bitcoin nation’. Retrieved from Forbes. 24 (Feb, 2014). ‘Bitcoin exchange Mt. Gox closes’. Retrieved from CNBC. 25 Rooney, K. (Mar, 2018). ‘Your complete guide to cryptocurrency regulations around the world and where they are headed’. Retrieved from CNBC. 26 Rooney, K. (Mar, 2018). ‘Your complete guide to cryptocurrency regulations around the world and where they are headed’. Retrieved from CNBC. 27 Rooney, K. (Mar, 2018). ‘Your complete guide to cryptocurrency regulations around the world and where they are headed’. Retrieved from CNBC. 28 Kettley, S. (Mar, 2018). ‘Bitcoin price: Will G20 regulation kill cryptocurrencies? Traders warned of price drops’. Retrieved from Express. 29 Iansiti, M., and Lakhani, K. (Jan, 2017). ‘The truth about blockchain’. Retrieved from Harvard Business Review. 30 (Jan, 2018). 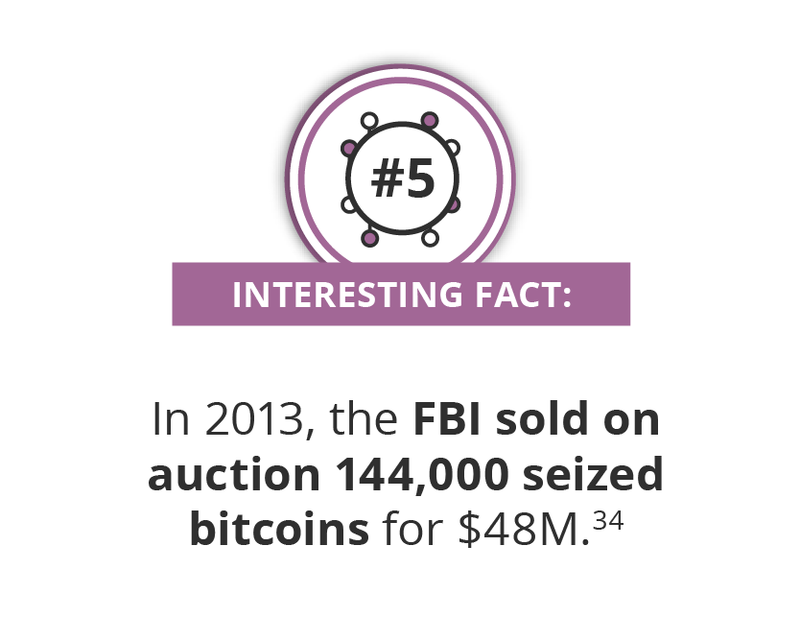 ‘67 insane facts about bitcoin [infographic]’. Retrieved from BitcoinPlay. 31 (Mar, 2018). ‘Official: G20 calls for cryptocurrency regulation recommendations by July 2018’. Retrieved from CCN. 32 (Mar, 2018). ‘Official: G20 calls for cryptocurrency regulation recommendations by July 2018’. Retrieved from CCN. 33 (Jul, 2018). ‘FSB report sets out framework to monitor crypto-asset markets’. Retrieved from Financial Stability Board. 34 Etwaru, R. (May, 2017). ‘Blockchain: Massively simplified’. Retrieved from TEDx Talks.